We now have two golf buggies available to hire at a cost of £25 per buggy, to book one with your round please contact the professionals shop. Why not visit for yourself and experience all of the above…we are sure you will not be disappointed. 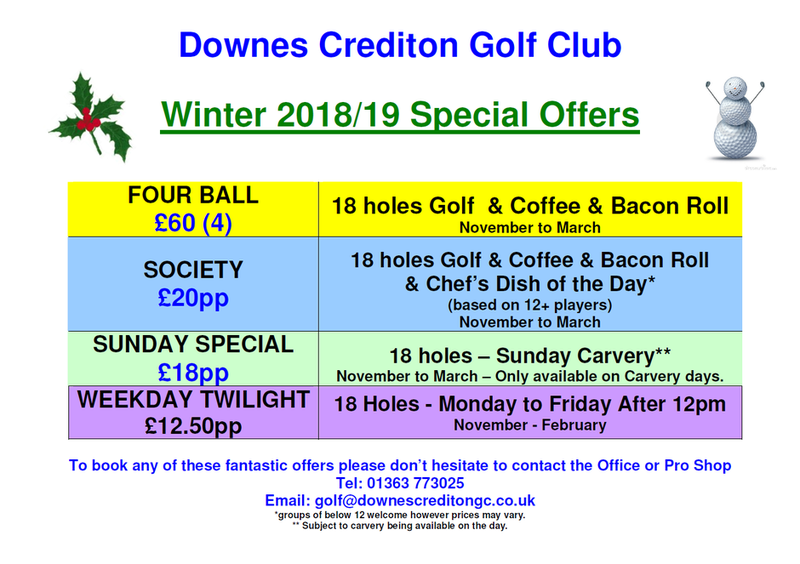 If you like the experience and you are looking for a club we can offer some exceptional deals. There are roll-up's every Wednesday and Friday @ 09:30 & 10:15, organised by the Seniors section. 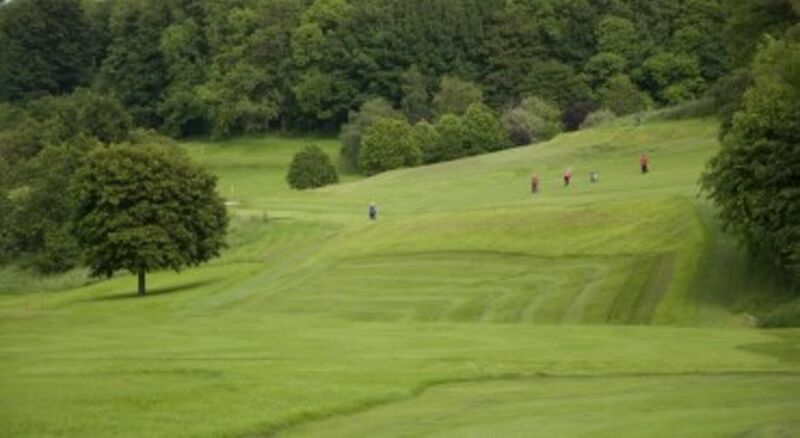 This is open to any senior from any where at £10 a round (max 4 roll-ups only ). Groups by prior arrangement. 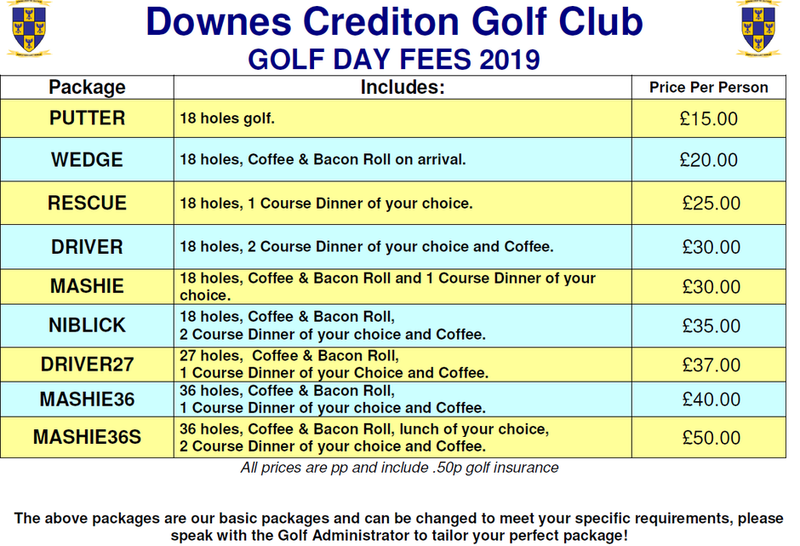 * Prices vary during different times of the day, please see tee bookings to find accurate price!